Apple has FaceTime, Microsoft has Skype, Google has Hangouts, and now Amazon has Chime. They’re all video chat services, and now Amazon is in on the game across the Mac, Windows, iOS, and Android. Chime is more business focused with features like 100-people conference call support and corporate directories. It’s free for one-on-one conversations, adds in screen sharing and the corporate directory feature for US$2.50 a month per user, and $15 a month gets you all that plus meeting scheduling along with video and audio recording. Apple doesn’t have much to worry about since FaceTime targets individual users, but Skype and Hangouts better watch out because Chime is clearly targeting their users. 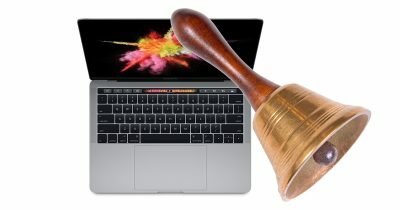 The new 15-inch and 13-inch Touch Bar Retina MacBook Pro, along with their 13-inch function key sibling, do away with the Mac startup chime. Turns out the chime isn’t gone, but is only disabled—and it’s easy to re-enable with a quick trip to the Terminal. Read on to learn how. Apple has been on a killing spree of sorts with its new MacBook Pro models. The physical Escape key and function keys are gone, the traditional USB A and mini DisplayPort/Thunderbolt 2 ports are gone, the SD Card slot and MagSafe are gone, and the iconic startup chime is missing, too. 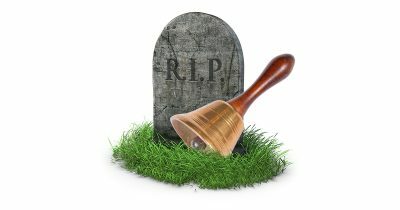 It’s sad to see—or hear—the startup chime go, but it seems Apple has a reason for axing the sound.